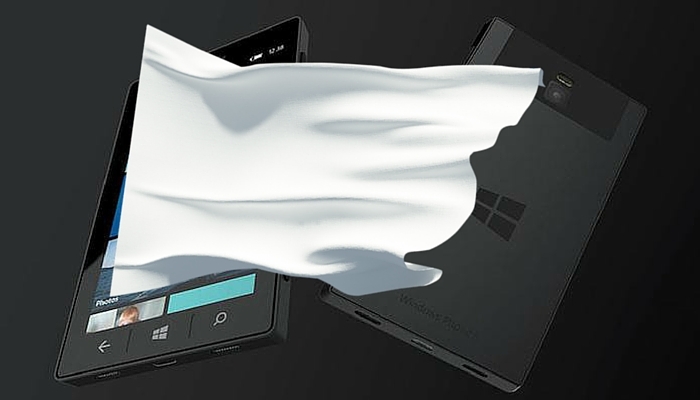 After two largely unsuccessful years, nearly $8 billion spent, and an inconsequential market share, Microsoft has finally thrown in the towel on its smartphone ambitions. Much like with search, the Internet, and social networks, the company moved so late that its entree constituted the very definition of desperation. Hail Mary’s such as these rarely pan out. This is one of the cornerstones of the Age of the Platform. Simon Says: Remember the first rule of platforms. Hail Mary’s such as these rarely pan out. Last-ditch gambits such as these serve as key examples of the first rule of platforms: You don’t necessarily need to be first, but you sure as hell can’t be last. Emerging technologies without an entrenched incumbent such as virtual reality. Disruption Microsoft The Age of the Platform Yahoo!